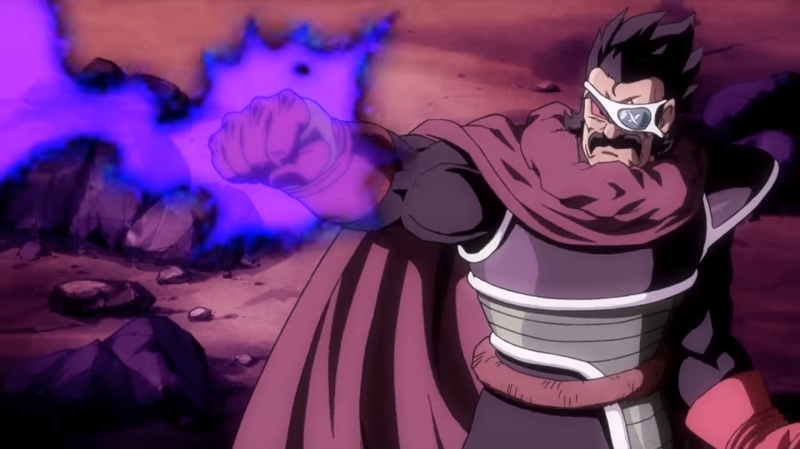 Dragon Ball Super New Arc Leaks – Villain’s Name Revealed, Goku & Vegeta Joins [Spoiler] & A Lot More! Hey guys! How’s it going on? I hope you all haven’t forgotten about this brand new arc we are getting for the Dragon Ball Super manga. The arc has already started and we are bound to get the second chapter of this arc in just a few days. 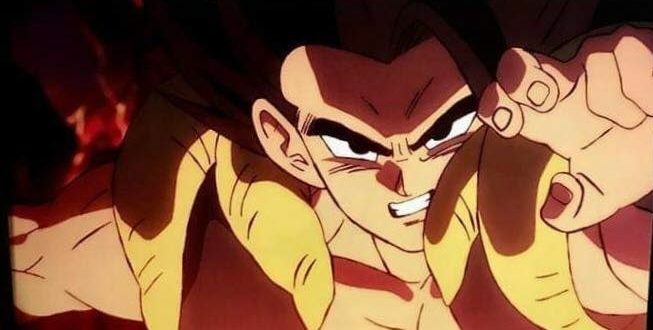 Well, like all chapters, we are supposed to get some leaks, some raw images and we have finally got them for our favorite show – Dragon Ball Super. This post obviously contains a lot of spoilers, so you’ve been warned. 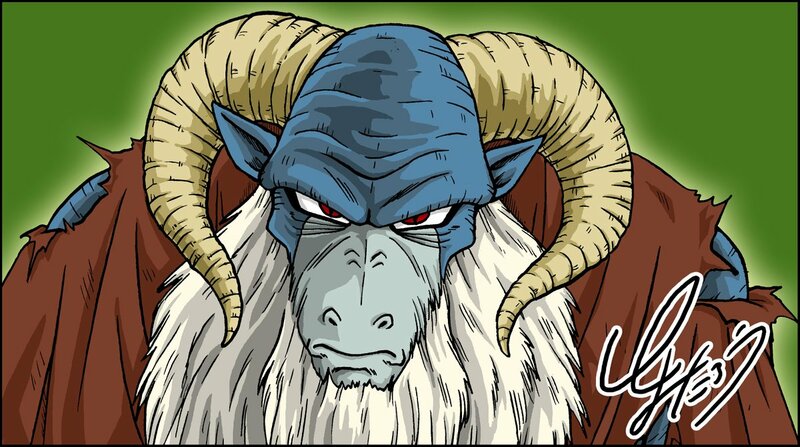 So this is gonna be the Chapter #43 in the whole Dragon Ball Super series and it seems like we are going to get some serious back story about our new villain which is apparently some GOAT. I don’t know why but it is really funny to see that the new villain is actually a goat. Well, he sure gives some really satanic vibes and the art done is also pretty great. I think this might be a very popular arc so keep your eyes on all of the updates here and there. Okay, so to give you the whole gist of the chapter, I was thinking of giving you all a small summary over the leaked images but apparently a proper point wise summary was also revealed. So I would be sharing that with you guys. I hope you find this helpful and maybe give you the boost to actually go and read the manga. I know there are many who don’t like to read the manga but I will say it, it’s totally worth it! Let’s start on it! Dragon Ball Super Shares A New Design Of Paragus From The Movie! Next story Jump Festa Teases The Return Of Dragon Ball Super Anime In 2019! Previous story Monkey D. Dragon’s Past Explained – The Former Admiral Shiroryu!